Greetings friends! 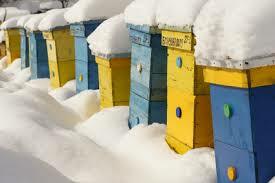 It's hard to believe that it is time to batten down the hatches on our beekeeping season. With goldenrod in bloom and the change in color on the trees, fall is undeniably making its presence known. We hope your bees are packing in the winter food stores with what's left of the foraging flow! The approaching cold weather is always bittersweet for us, but the down time allows us to get a head start on preparing and assembling equipment for next Spring. Heads Up! Next month will be our annual honey tasting competition, so get that honey bottled up and ready. We will be crowning this year's "best honey". Preparing your bees properly for winter is crucial to their survival. While this topic is extremely controversial, we will discuss among the group our own methods of success. Key points to this discussion will be food stores, wind breaks, insulating hives, and ventilation. 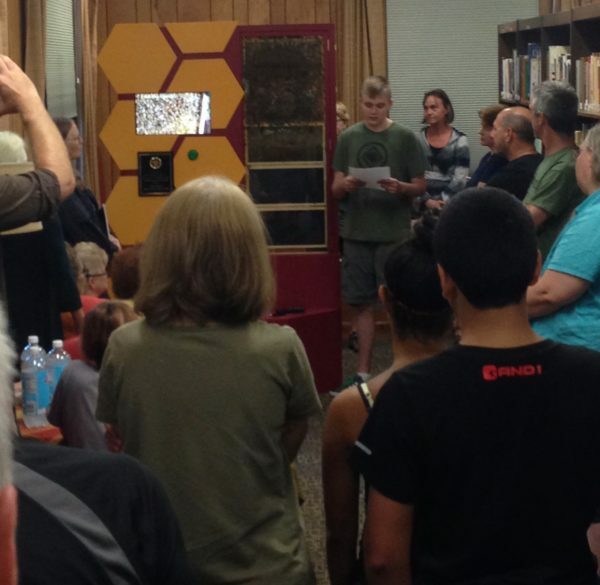 A huge thank you to all the folks who attended the Olive Library's observation hive unveiling at the August 22nd meeting. The interest and turnout was great! If you missed this event, the hive is located on the main floor of the library in the back left corner of the building. "When it comes to fighting giants, sometimes all you need is something small." Ngama hopes to eventually put beehives to the test near Gabon’s farms, an important step to prove that they will provide economic benefit there. The work can’t come soon enough. At least 65 percent of Central Africa’s forest elephants were wiped out by poachers between 2002 and 2011. 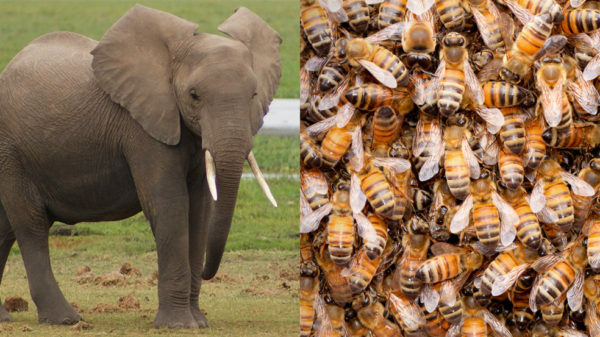 The few elephants that remain need every protection that they can get, even if it just comes from the tiny bee." 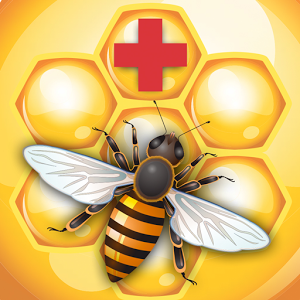 Do Honeybees Really Die When They Sting?